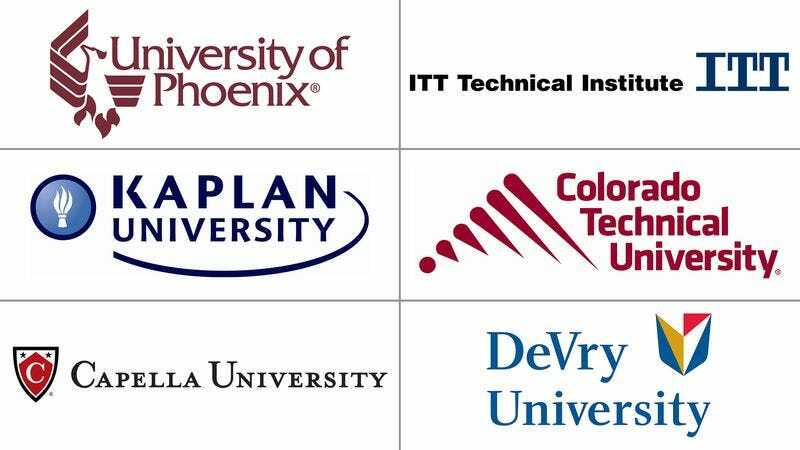 WASHINGTON—Explaining that it was one of the most lucrative options available, a report published Tuesday by the National Education Association found that most for-profit colleges were started by people in an effort to pay off their own student debt. “Many individuals who find themselves struggling to keep up with their loan payments soon discover that opening a private, revenue-driven institution of higher education is one of the fastest and most reliable ways to stay afloat,” said NEA analyst Danielle Austin, adding that many desperate borrowers had no choice but to develop a website, assemble a rudimentary curriculum, and implement an online payment system to keep from defaulting. “For-profit colleges generally earn so much money that founding one can help someone pay off the entirety of a burdensome loan in its very first semester.” Austin went on to say that some students established a second for-profit college franchise to help pay off their postgraduate studies.